Accion Press has recently released number 3 in their Model Laboratory series. The focus of this issue is the Tiger I from the 505th Heavy Panzer Battalion. Each of the Model Laboratory series monographs focuses on the build of one and only one model. Clearly this provides for Accion Press an opportunity to show step by step an incredibly detailed and top notch build by some of the world’s best. The Tiger in this issue is ‘313’ in 1/35 using a Tamiya Tiger, reference #35216. ‘Michel’ Perez Blasco not only does a superb job as the builder he also receives credit as the photographer throughout. The photographs are all clear, well lit, and make the ‘action’ easy to follow as well. Of course you would not expect this to be a simple out of the box build and Blasco does not disappoint. He dressed up the base model with a set of Fruil tracks, a Voyager update set, and an RB turned aluminum gun barrel. The first third of the 32 page A-4 format monograph is focused on the actual build; Blasco does a nice job highlighting the modifications and shell impacts that he featured in the build. 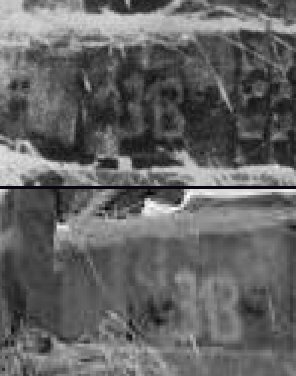 The majority of the issue is taken up with the painting, fading, and weathering of the model which is probably the highlight of the monograph. We get well over fifty photographs that cover the progression from the base coat all the way up to the finished kit. In addition one full page is devoted to the painting and weathering steps through which the tracks were taken, something that I found particularly useful. 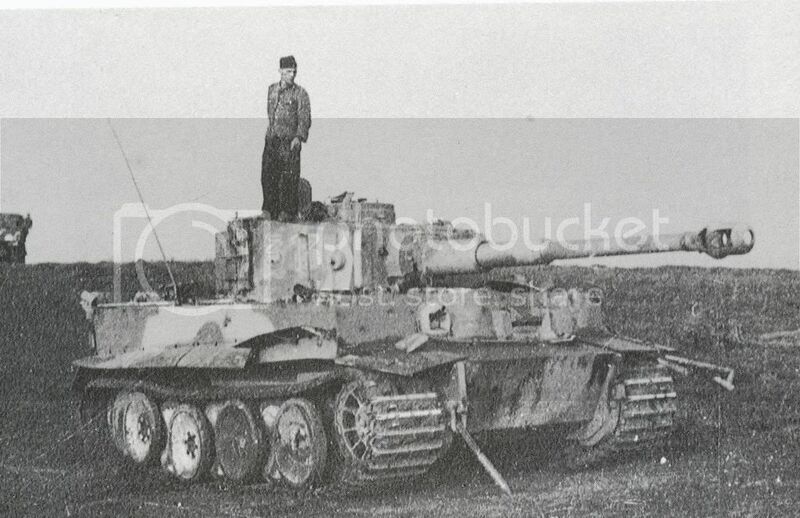 Finally the issue closes with 6 color profiles of other Fruhe (early) Tiger I’s and a two page section on available Tiger I kits, tracks, detail and update sets, and replacement barrels. The monograph approach seems like a great idea; the chance to focus this closely on just one top notch build should be helpful to many modelers. If, in addition, you are building a Tiger I this could really help elevate your build to a higher level. Highs: A highly focused look at one superb build from beginning to end. Lows: Some modelers may not like that it is limited to only one model. Verdict: Recommended, particularly if you plan a Tiger I early anytime soon. I realize this is a linguistic typo, but humerous none the less.